PATNA: After adopting a different line on Ram temple, Article 370 and triple talaq, the JD-U led by Bihar chief minister Nitish Kumar on Monday came out in support of the Narendra Modi government over Rafale issue and dismissed for opposition demand for a JPC prove in the matter. “The Supreme Court has delivered its judgment on the issue. It has already been debated in Lok Sabha. It is no more an issue,” the chief minister was quoted as saying to the media by news agency PTI. “It is beyond one’s fathom as what is left now that needs to be convinced to the people…JPC should be constituted for what?” he added. The support to the BJP came after the JD-U had strongly opposed the bids by its ally, the BJP, to make Ram temple a poll issue. 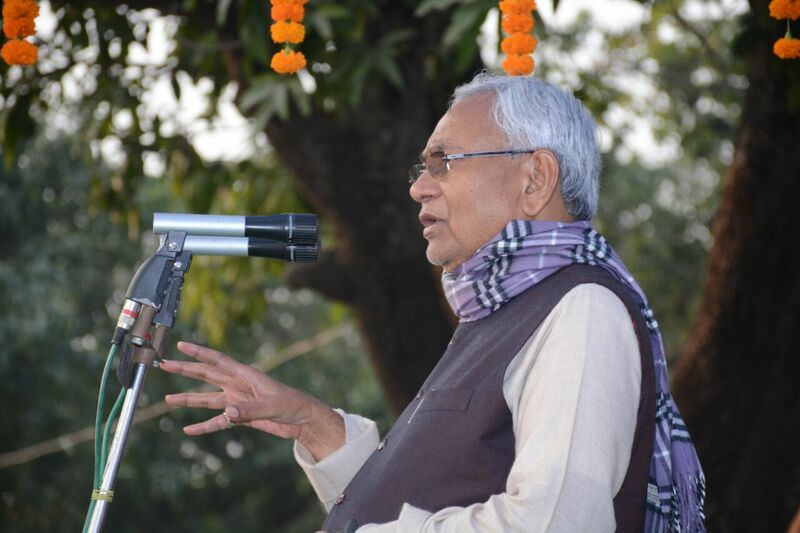 The JD-U had also opposed the triple talaq bill of the Modi government and announced to oppose it should the bill came up for voting in the Rajya Sabha.